Here is a quick recap of the biggest and most shocking moments of 2017 in South Indian cinema. It is no secret that 2017 has been quite an eventful year for fans of South cinema. The past 12 months have seen several popular couples—right from Rakshit Shetty-Rashmika Mandanna to Samantha-Naga Chaitanya—add a new dimension to their relationship. Moreover, we have also seen films like ‘Baahubali 2’ help Southern cinema become a global phenomenon. 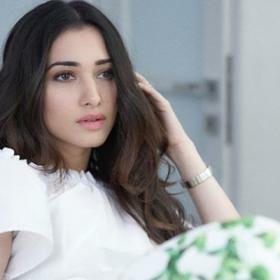 However, as it so happens, this will also be synonymous with some shocking incidents that created a buzz in the industry for the wrong reasons. Today, let us get into rewind mode and revisit few of the biggest controversies of 2017. Malayalam Actress Assault Case: Earlier this year, a noted Mollywood star was sexually assaulted while on her way to Kochi. And, as expected, this left everyone shocked. Soon AMMA organised a protest meet and condemned the incident. At the event, Manju Warrier spoke about there being a conspiracy behind the abduction. Malayalam star Dileep came under the radar when the main accused Pulsar Suni tried reaching out to him from prison. The star was arrested on July 10 much to the shock of his well-wishers. 85 days later, he was finally granted bail and allowed to come out of jail. Though Dileep is on bail currently, the case is far from over. Mersal GST Row: The big Deepavali release ran into trouble with the BJP because of a scene that made fun of the central government’s GST scheme. Several senior leaders of the Saffron party criticised the makers for misleading the public. However, at the same time, stars such as Kamal Haasan and Vishal defended ‘Mersal’ and said that it must not be re-censored at any costs. The TFI Drug scandal: In July, the excise department sent out legal notices to stars such as Ravi Teja, Charmme and Puri Jagannadh in connection with a drug scandal. These created a problem for the stars in question and they soon issued a statement, clarifying that all the allegations were incorrect. They even said that they would fully cooperate with the authorities and ensure that the matter is sorted out. In the days that followed several stars appeared before the SIT and answered questions about the case. 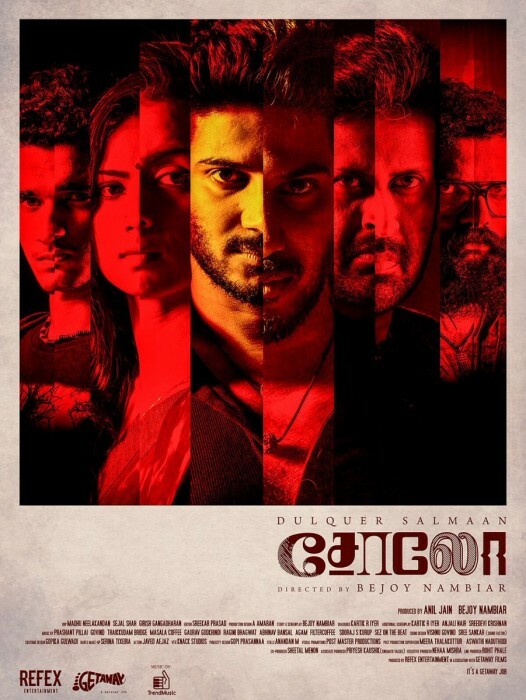 Solo Climax Controversy: The climax of Dulquer Salmaan’s ‘Solo’ was altered by the producers without director Bejoy Nambiar’s consent. And, as expected, the altered version did not go down well with fans and the film ended up being a bit of a letdown. Commenting on the controversy, DQ had said that he would support the original version to the fullest. Useful In Bed Remark: Veteran actor Chalapathi Rao found himself at the receiving end of severe criticism when—during the audio launch of ‘Ra Randoi Veduka Chudam’—he said that women are ‘useful in bed’. Condemning his words, actress Rakul Preet said that a star of his stature should refrain from making such statements as a lot of people look upto him. “People of his stature represent the industry and newcomers may feel low if such news were to do rounds. 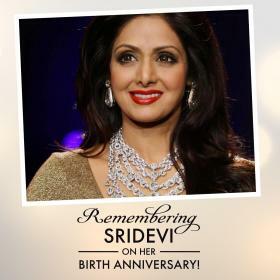 Beginners like me most of the times choose to remain silent out of respect for the seniors, but this occasion cannot be one of those and such seniors should also know where to draw the line in scenarios like this,” she had said. 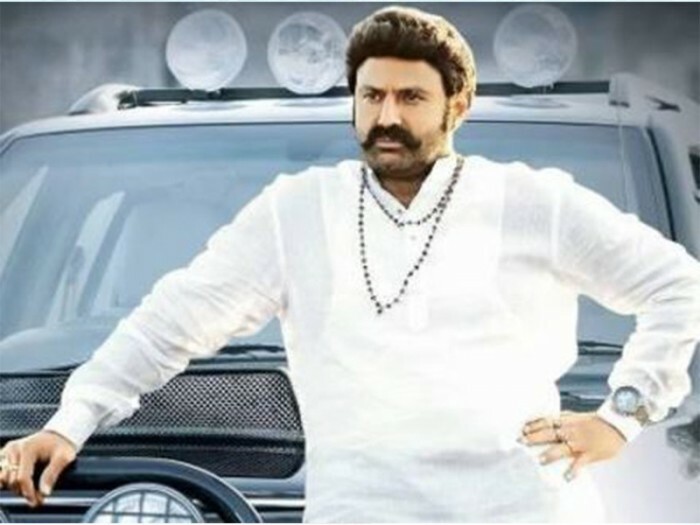 NBK slapgate: A few months ago, Balakrishna slapped a person on the sets of ‘Jai Simha’. 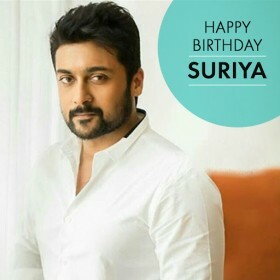 Thereafter, on two separate occasions, the veteran star assaulted fans and party workers creating a buzz in the industry and earned him plenty of criticism. 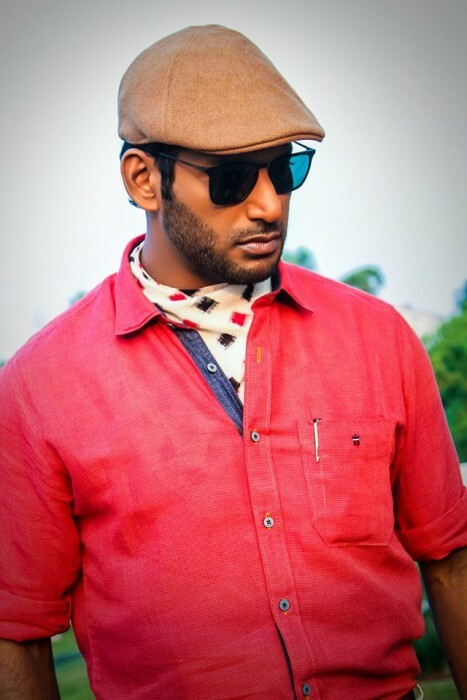 Vishal RK Nagar Bypoll issue: Vishal, who is quite an outspoken individual—recently filed his nomination for the soon-to-be-held RK Nagar bypoll and gave fans a reason to rejoice. However, his papers were rejected by the returning officer in a shocking development. Thereafter, a dejected Vishal wrote an open letter to the people of Tamil Nadu and promised that he would return to politics soon. 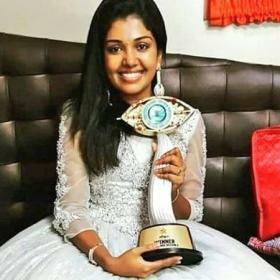 “I thank all the good-hearted people in RK Nagar, across Tamilnadu and across India including the press, the police, the advocates, political leaders, my fans, friends, family and all well-wishers who supported me and stood by me. I will continue to serve the people and fight for democracy and will return to politics in full swing,” he wrote. So, which was the most shocking controversy out of the ones mentioned here? Comments, please!